I’m happy to announce that both my FREE Security Specialist International Novellas are now available in all major e-book formats at LSbooks.com. Yes, my publisher, Liquid Silver Books, contacted me and offered to host the FREE downloads on their site so that my SSI readers can get all their SSI fixes in one spot. Not only did they offer to host, they also had my editor, the fabulous Sharis, go over them with her critical editor’s eye and then the final line editor, the exacting Ezra, followed with another critical read-through. But the best thing about this deal is the novellas are still FREE, don’t use up bandwidth on my web site (had to double then triple my bandwidth this year alone! ), and now are in all formats for the major e-readers. To download, all you’ll need is a free account at LSbooks.com. 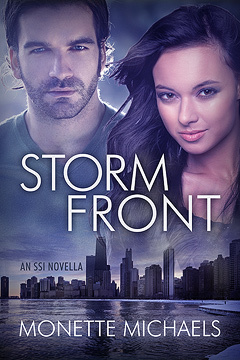 You sign up with a user name and a password (if you don’t have an account already) and then can go to the SSI novellas and download them for free in the format you wish. Available formats: EPUB, LIT, MOBI (use this one for Kindle), PDF, PRC, Zipped HTML file. ~ by Monette Michaels on April 21, 2013. This is great news. Going to share with my friends.